In chapter one, we discussed a few factors that demonstrate intelligence. 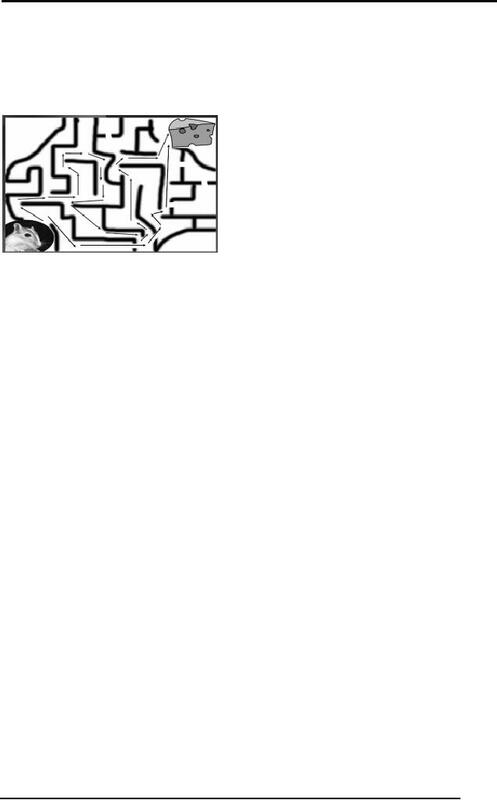 mouse searching a maze and the next number in the sequence problem. and more problems is more intelligent than others. need to find out how intelligent species solve problems. 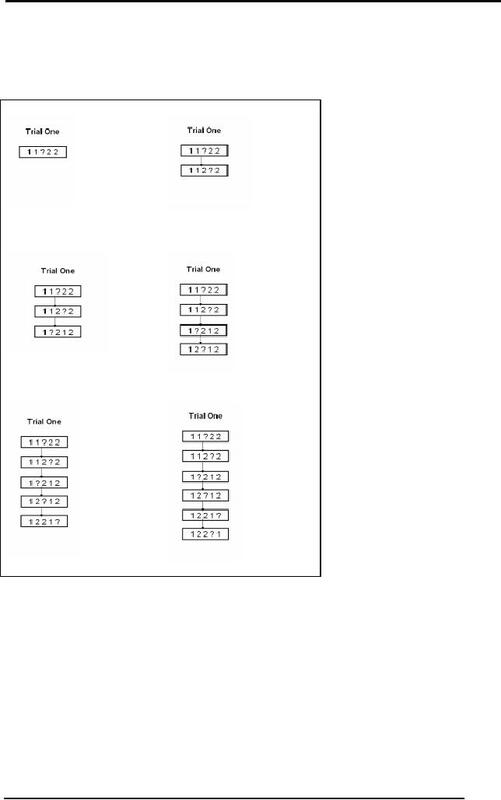 hand use hit and trial method to check for various solutions to that problem. as the classical approach to problem solving. at last the room gets lighted and his problem gets solved. 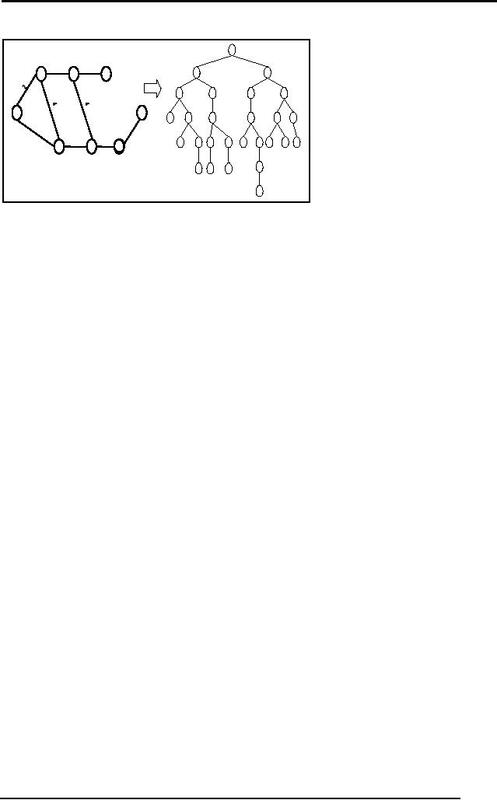 manner as the toddler did in the light switch example. hit and trial approach the "Generate and Test" approach. try are considered as incorrect solutions and hence are destroyed. 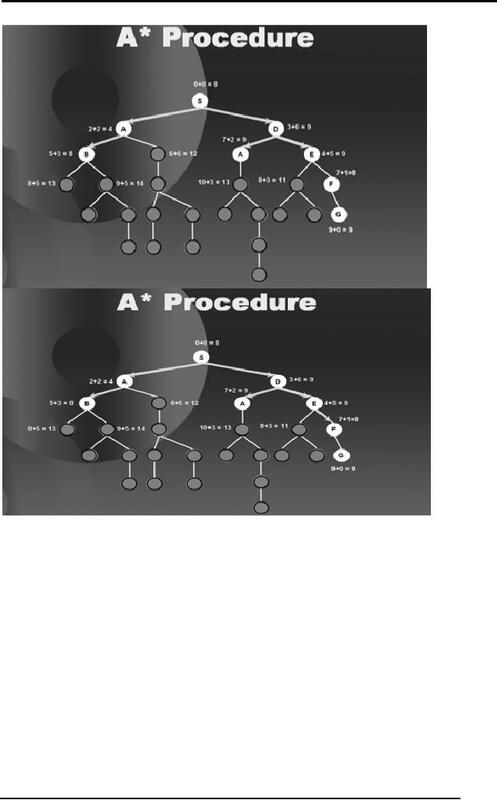 better than simple Generate and Test approach. mind. 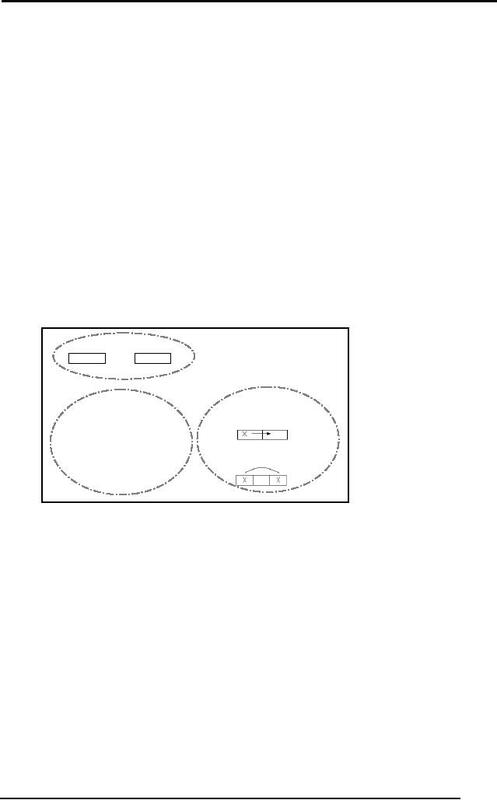 As an example to our comment consider the diagram below. 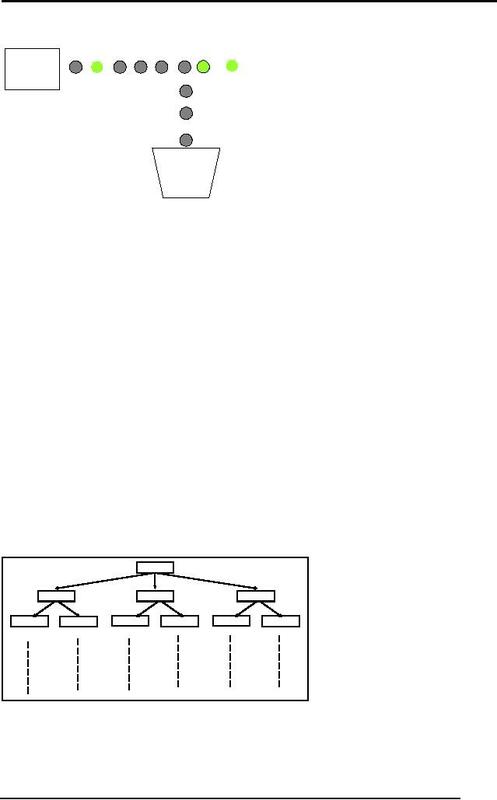 It shows the problem of switching on the light by a toddler in a graphical form. approach to be taken in order to solve it. the topic with reference to some components that constitute problem solving. 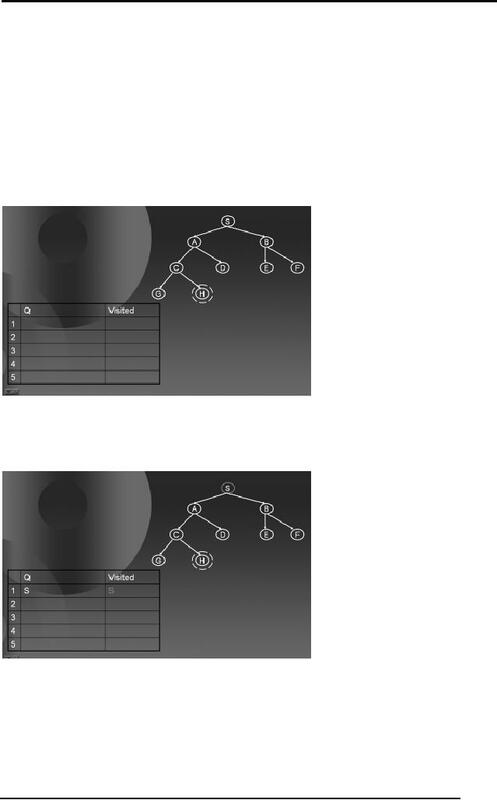 They are namely: Problem Statement, Goal State, Solution Space and Operators. We will discuss each one of them in detail. While solving a problem, this should be known that what will be out ultimate aim. 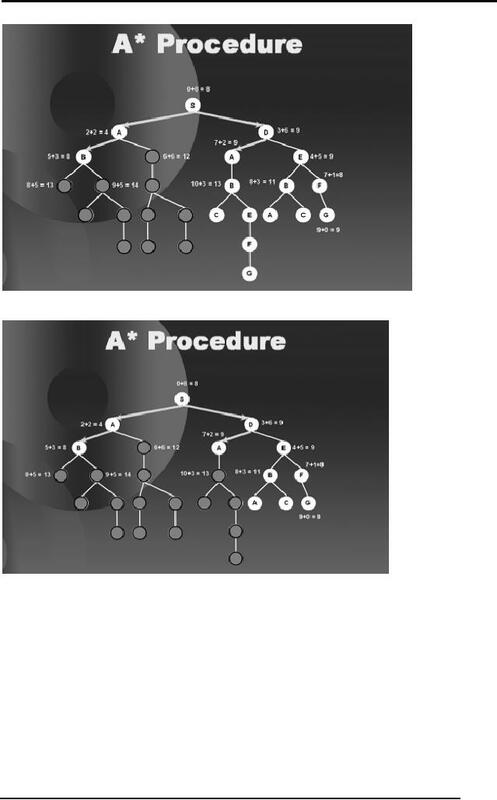 That is what should be the output of our procedure in order to solve the problem. state that represents the solution of the problem. represents a state. When it was stuck somewhere else represents another state. is called a solution space. these operators is actually the solution to our problem. have chosen a simple but interesting problem to help you grasp the concepts. A simple problem statement to the problem at hand is as under. left. You can only move one coin at a time. 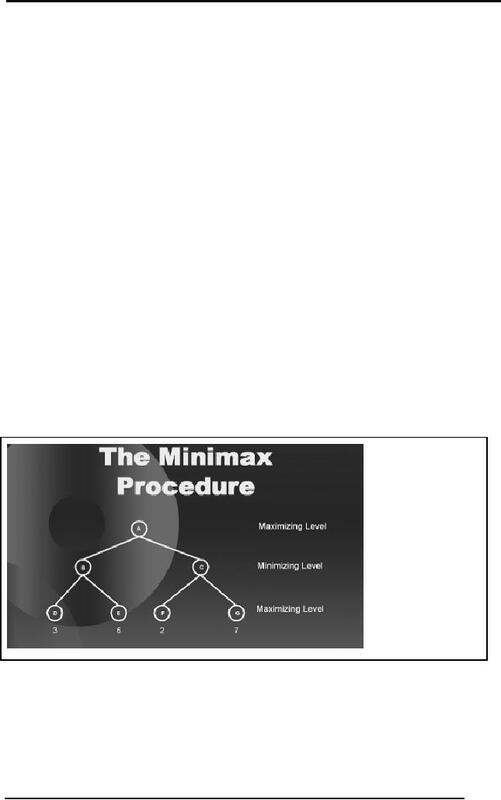 method without addressing the problem in a systematic manner. of this state. Let us consider another trial. through a hit and trial might not give us the solution. 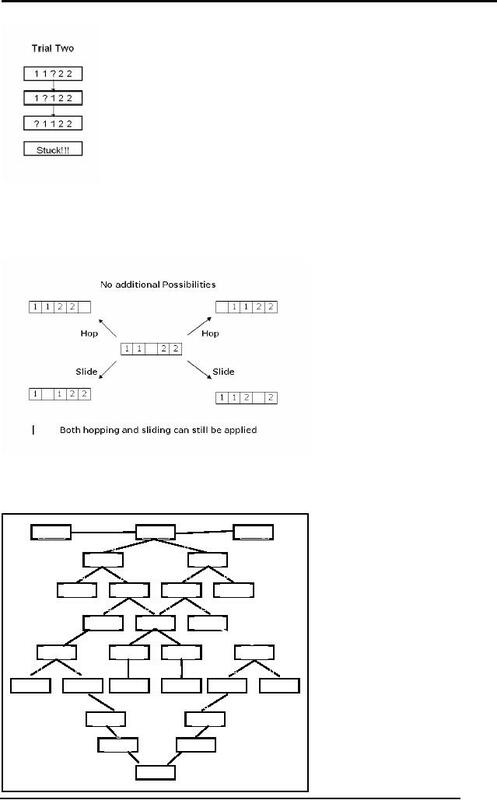 possible combinations that can happen after we slide. 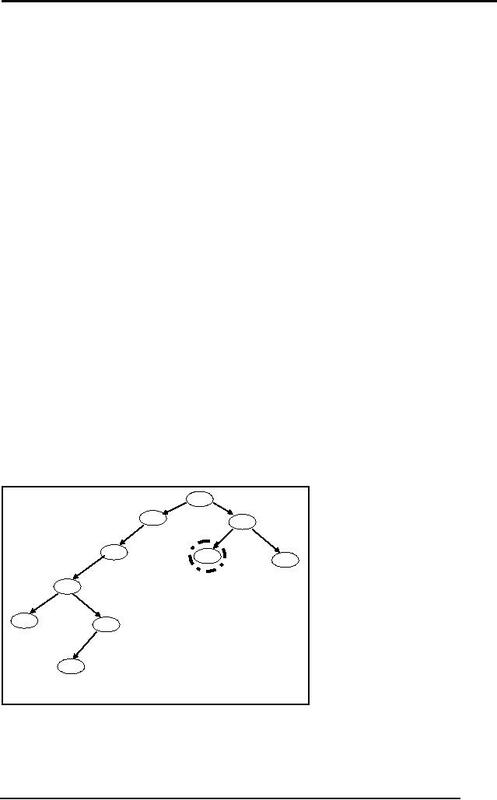 through this solution space in order to reach the goal state from the start state. components in them in order to develop a better understanding. solution space. Searching is a formal mechanism to explore alternatives. solving in an efficient manner. briefly review some underlying terminology. 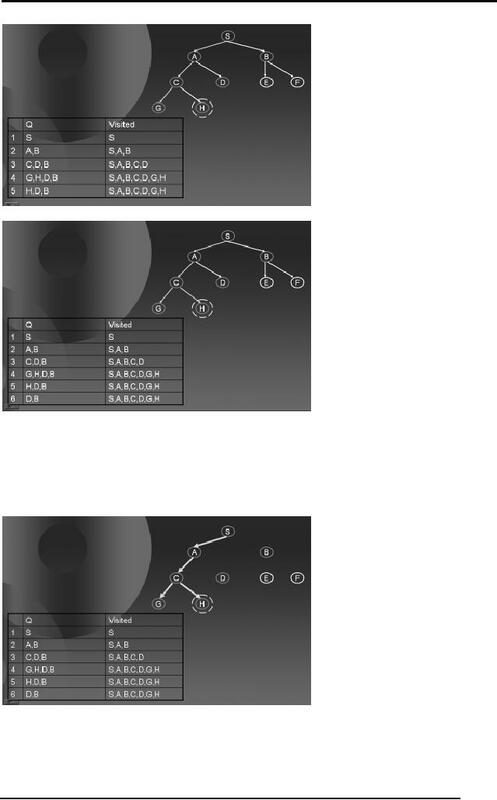 ·"A" is the "root node"
·"A, B, C .... J" are "nodes"
·"B" is a "child" of "A"
·"A" is ancestor of "D"
·"D" is a descendant of "A"
·"D, E, F, G, I, J" are "leaf nodes"
·Arrows represent "edges" or "links"
The diagram above is just to refresh your memories on the terminology of a tree. 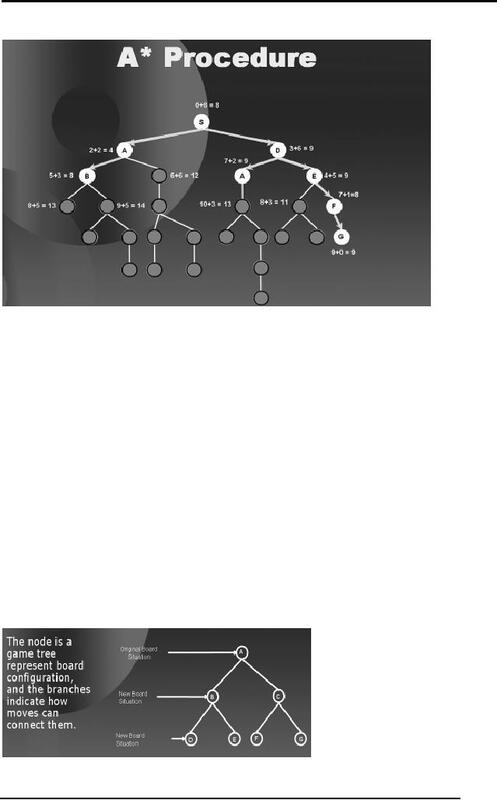 important information by the help of nodes and edges. 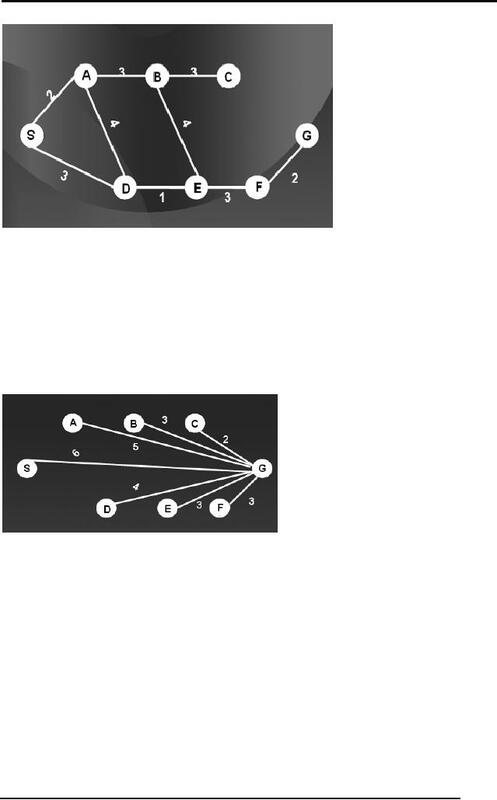 Graphs can be used to represent city routes. 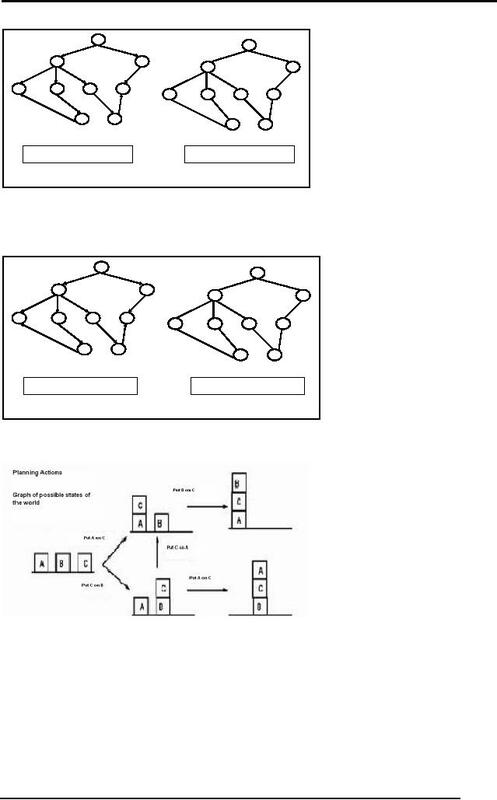 Graphs can be used to plan actions. 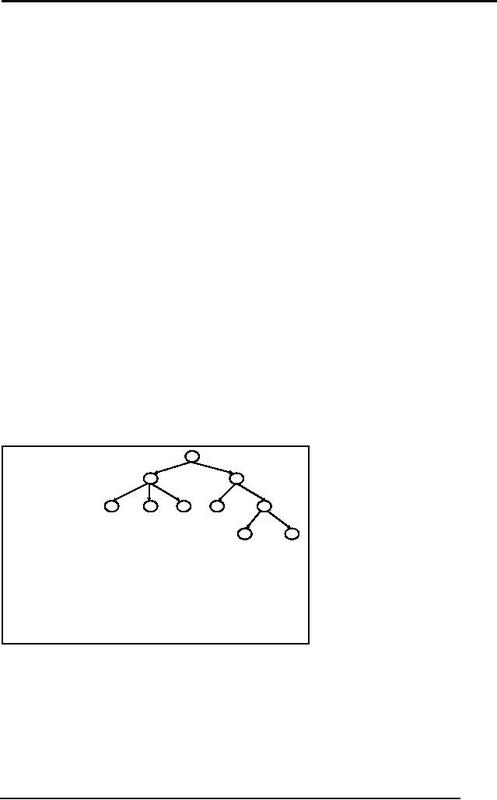 nodes. Consider the following example. in a better shape to solve problems efficiently. systematically approach the solution to a given problem. cheese through the smell and thus performs an informed search in the maze. out when we discuss the word heuristic in detail later. cheese from different paths. 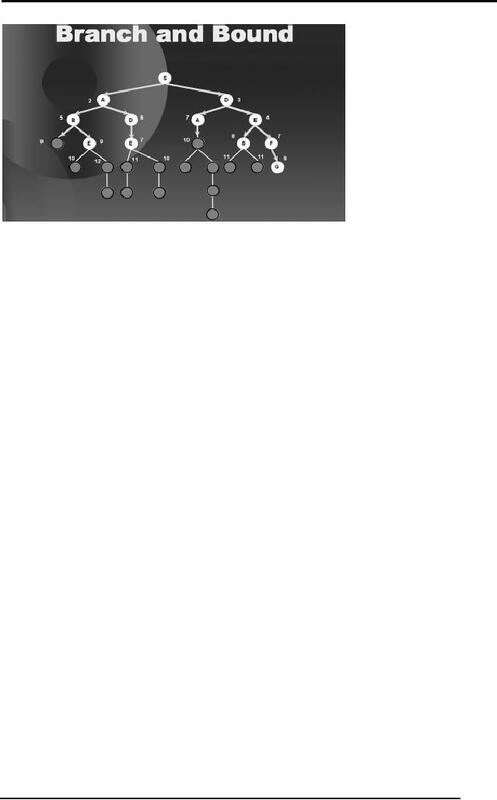 In the diagram above two possible paths are shown. 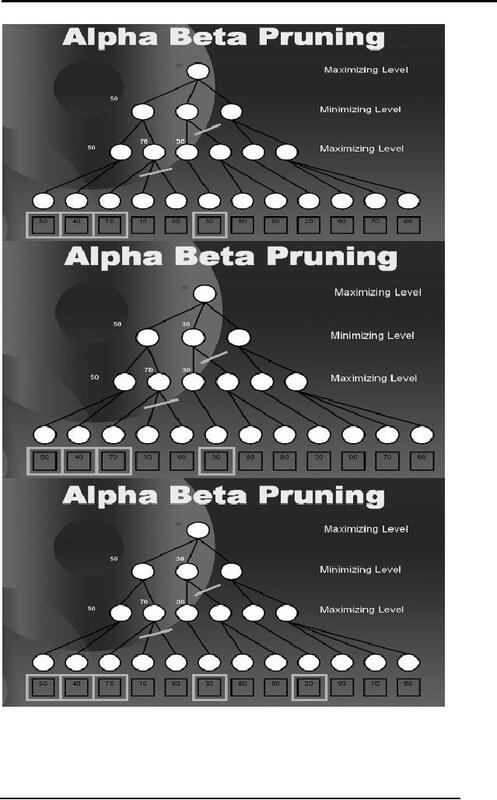 this algorithm for both Depth First Search (DFS) and Breadth First Search (BFS). 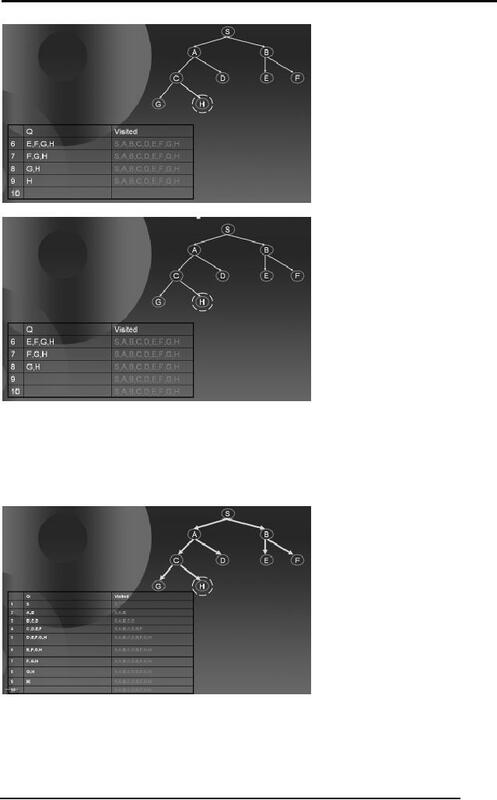 works on a tree using the Simple Search Algorithm. goal node. In the bottom left table we show the two queues Q and Visited. all the children of X not in Visited and add them to Q and Visited. Goto Step 2.
and add them to Q and Visited. 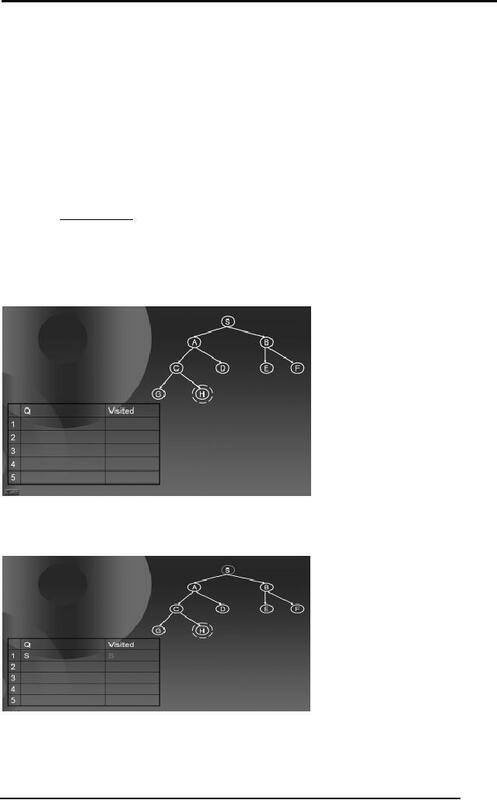 Go to Step 2. 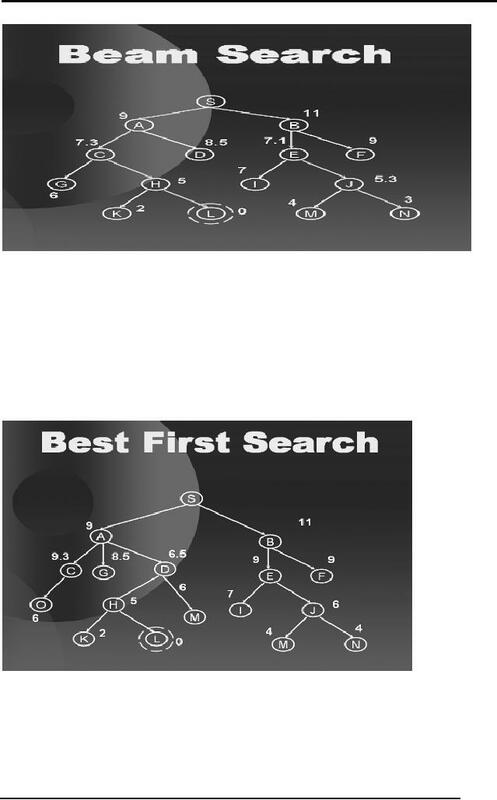 Go on following the steps in the Simple Search Algorithm till you find a goal node. 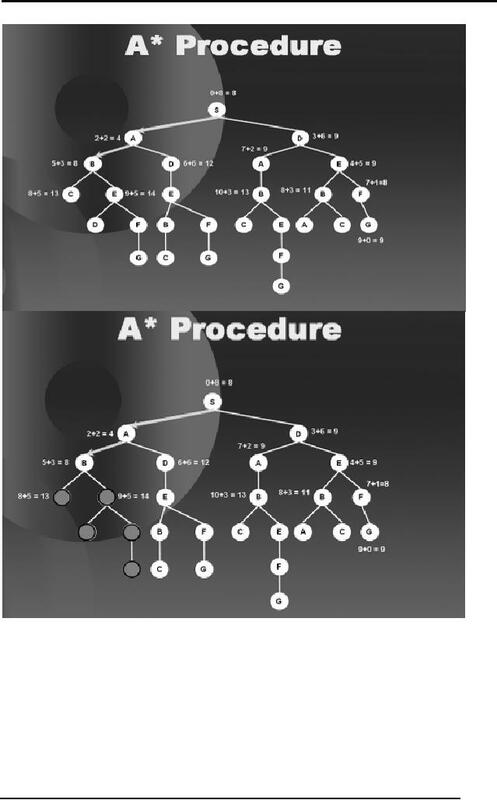 The diagrams below show you how the algorithm proceeds. converted to a DFS procedure. be picked from Q. In other words, greater the depth/height greater the priority. 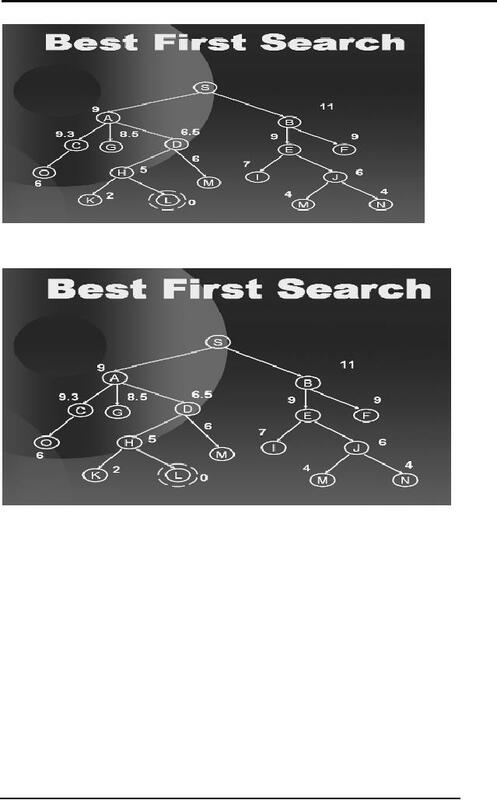 using the Simple Search Algorithm. 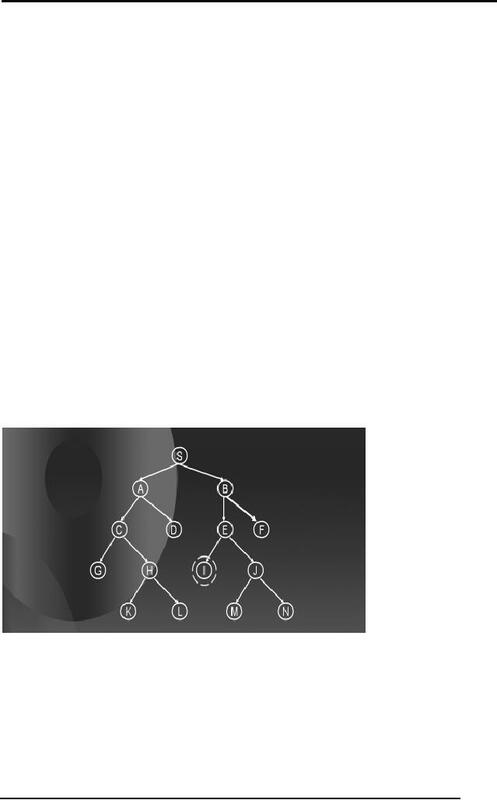 According to the Simple Search Algorithm, we initialize Q with the start node S.
all the children of A not in Visited and add them to Q and Visited. Go to Step 2.
proceeds till it reach the goal state. 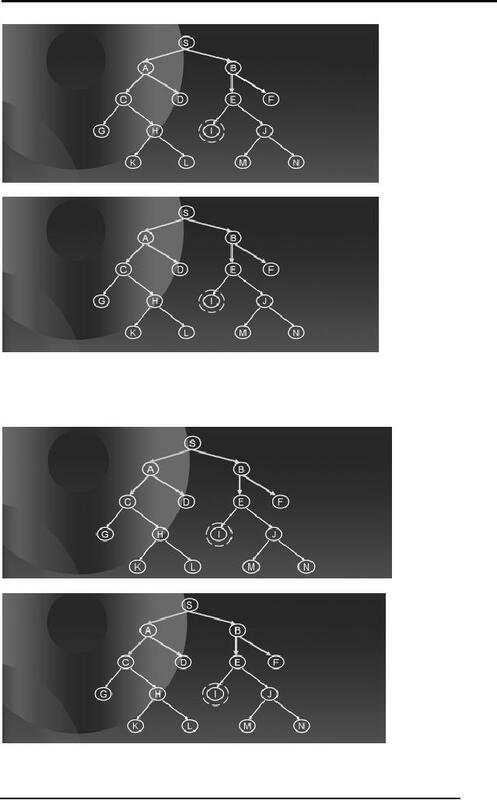 if the solution is located somewhere deep inside the tree. converted to a BFS procedure. goal state very easily yet both of them have their own problems. both these techniques. 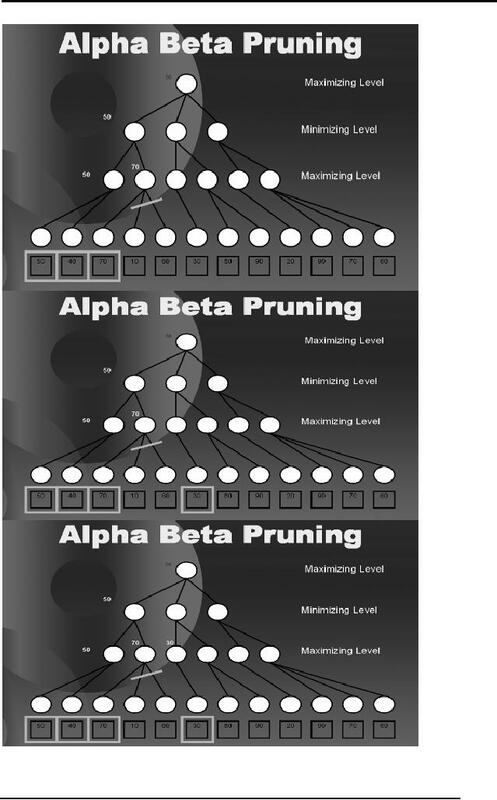 One such technique is progressive deepening. example will further clarify your understanding. 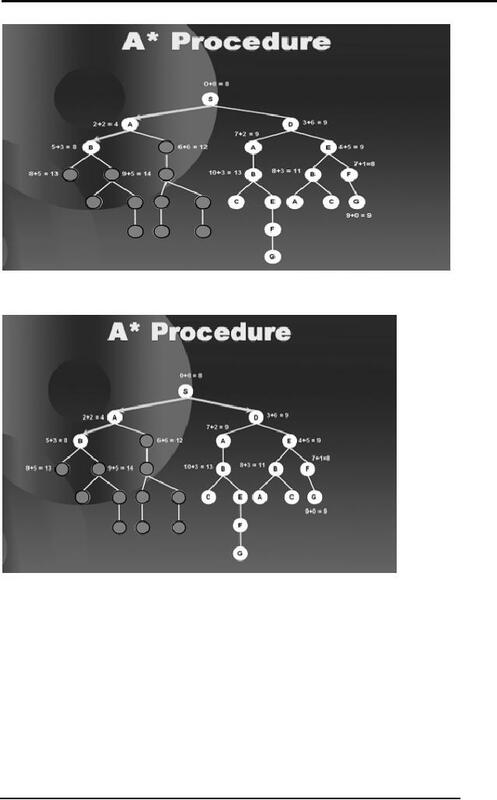 how DFS will proceed to level 2.
arrows in the diagrams below show how DFS will proceed to level 4.
course, you generally can't be sure that you are really near your goal state. guesses are not always correct. heuristic and it is quite accurate. distance between city S and city D is 3 and between B and E is 4.
known as "as the crow flies distance" shall be our heuristic. use the heuristic. Consider the notion of a heuristic function. heuristic. 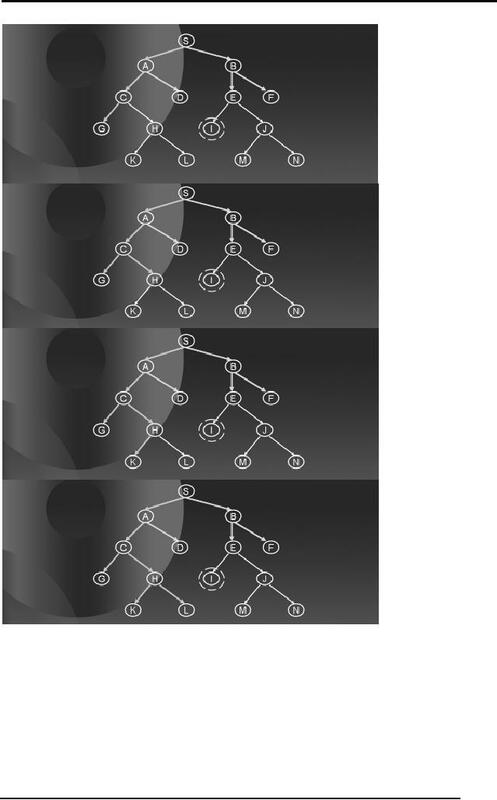 The search will now be guided by the output of the heuristic function. 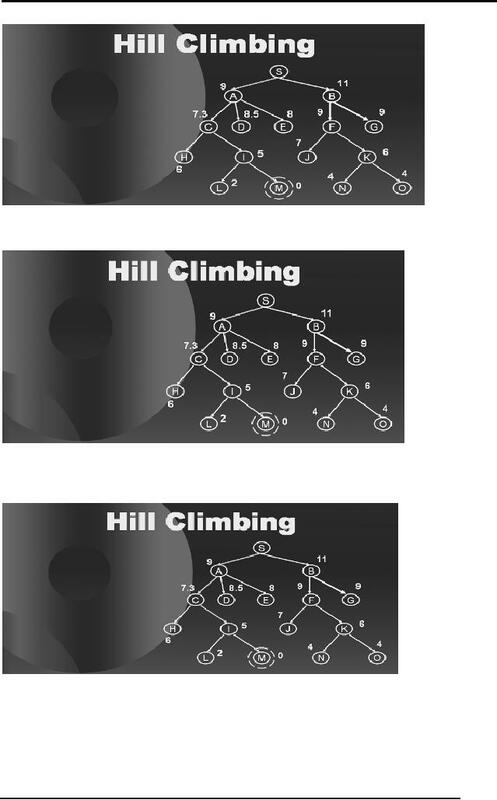 informed search which is called Hill Climbing. we take, gets us closer to our goal which in this example is the peak of a hill. Such a procedure might as well have some problems. global maxima. Thus getting stuck in the middle of searching the solution space. encountered the blind person might again get stuck. takes gives him no improvement in height hence he gets stuck. other direction it gives you no improvement. All these problems can be mapped to situations in our solution space searching. 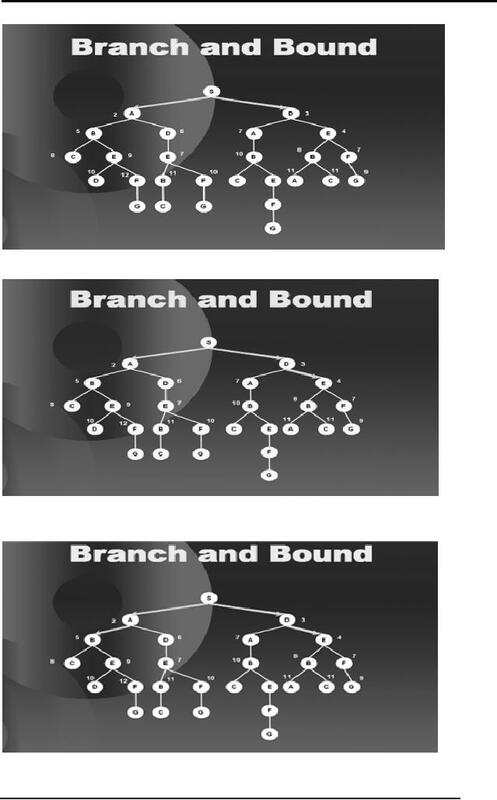 as we can encounter such states in our search tree. end out discussion on hill climbing. 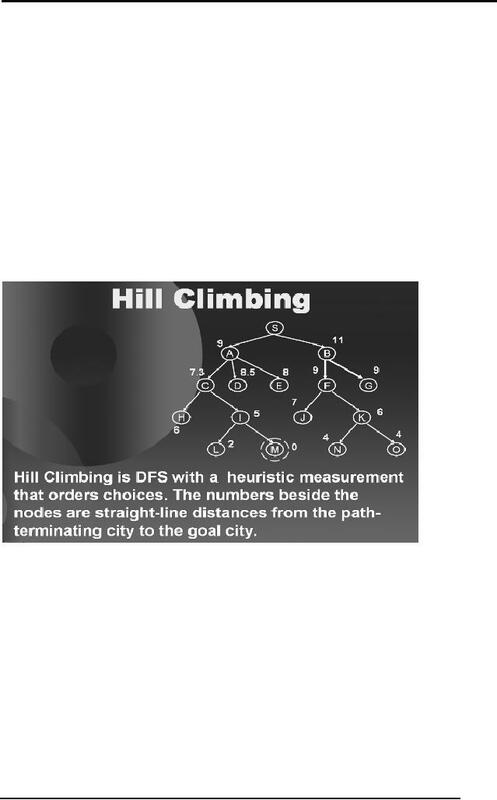 city M starting from city S. In other words our aim is to find a path from S to M.
from the path-terminating city to the goal city. that gives him more height. Standing on A we see that C takes us closer to the goal hence we move to C.
goal. 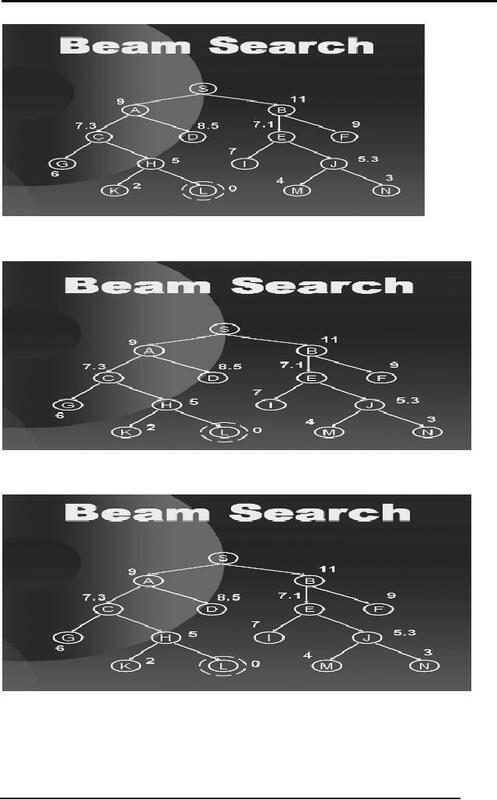 Hence the informed nature of the search can help reduce space and time. 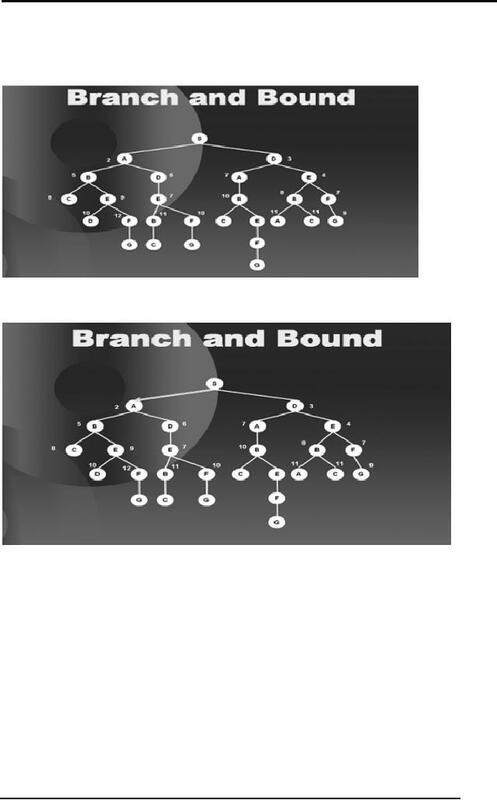 two nodes available are A and B so we explore both of them as shown below. 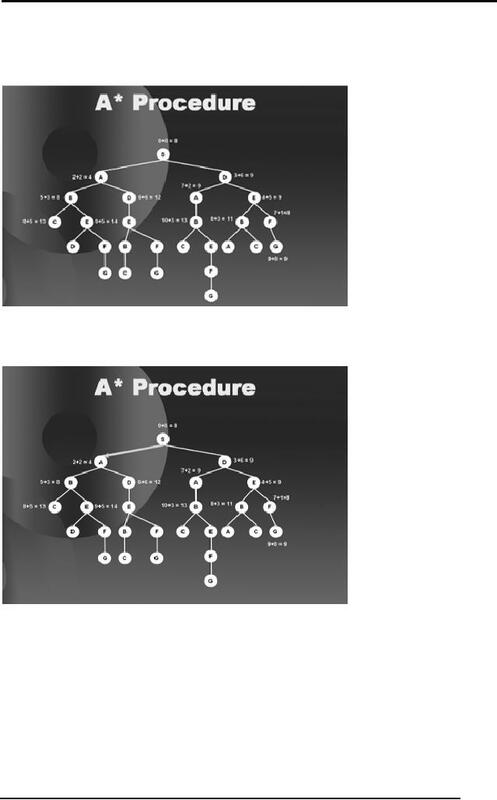 the two best of them and we explore C and E as shown in the diagram below. J and similarly at the last level we select L and N of which L is the goal. 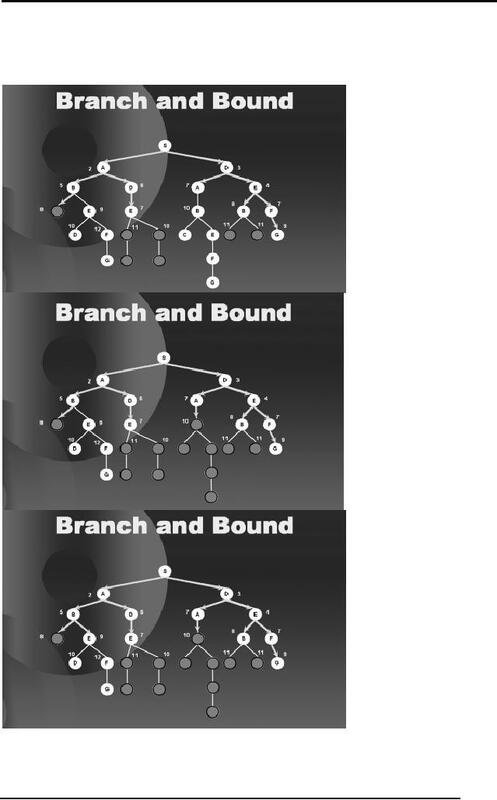 works in a search tree. best option so we explore A.
dependent on the quality of heuristic being used. might be the optimal one. brute force method and is also called the British museum procedure. further paths ahead of the path S D A B. We will show this with a simple example. cities labels on the edges. 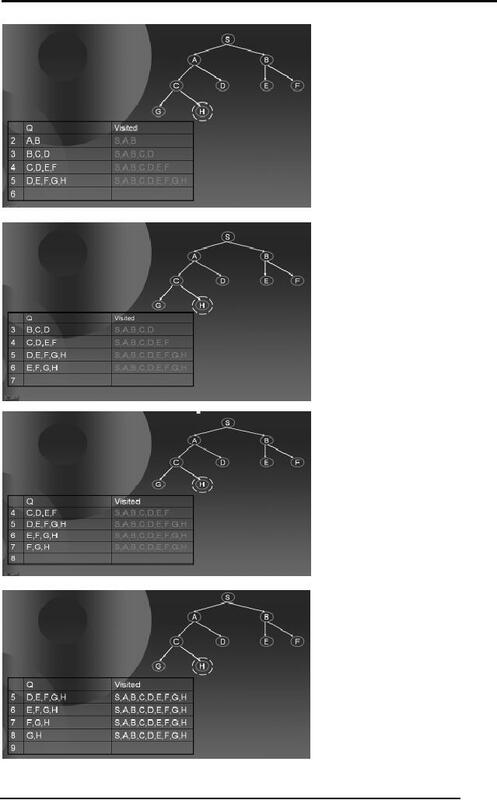 We convert the map to a tree as shown below. From S the options to travel are B and D, the children of A and D the child of S.
Among these, D the child of S is the best option. 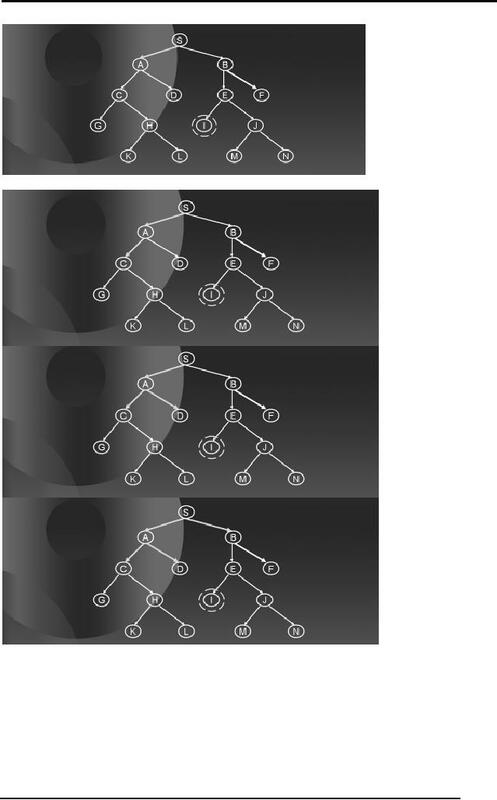 So we explore D.
further sub-trees along this path, as shown in the diagram below. We then move to F as that is the best option at this point with a value 7. 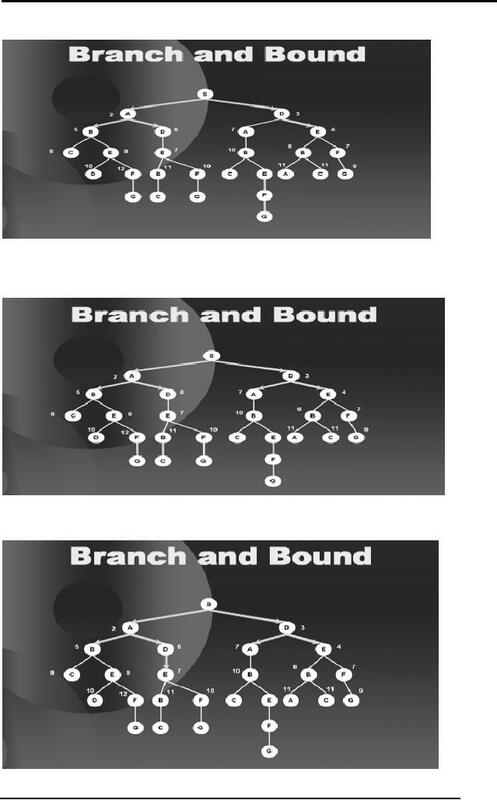 We see that C is a leaf node so we bind C too as shown in the next diagram. 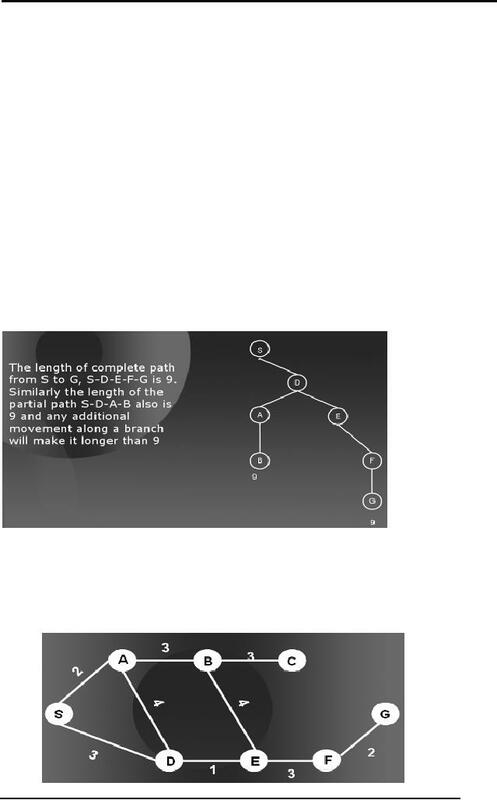 ahead of B as they also exceed the path length 9.
along the right hand branch of the tree. 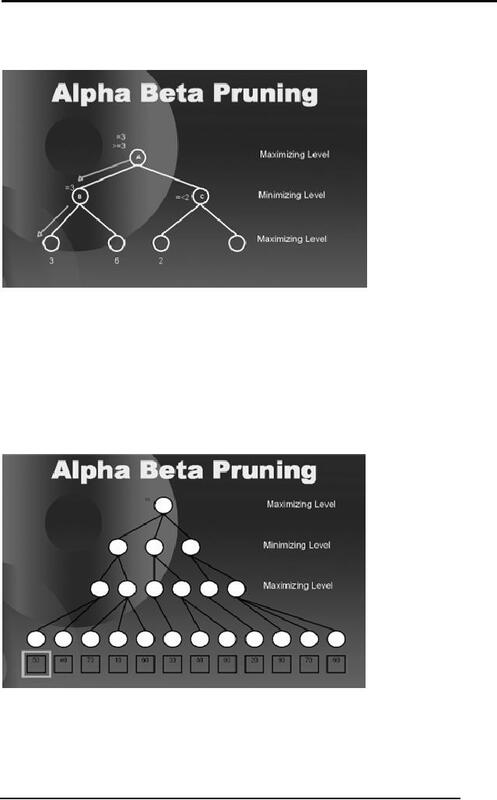 the search space by binding the paths that exceed the path length from S to G.
the two most famous ways to improve it. one different path then we shall take the path with the minimum cost. larger cost of reaching the same node. as a different technique known as A* Procedure. remaining distance. We construct the tree corresponding to the graph above. 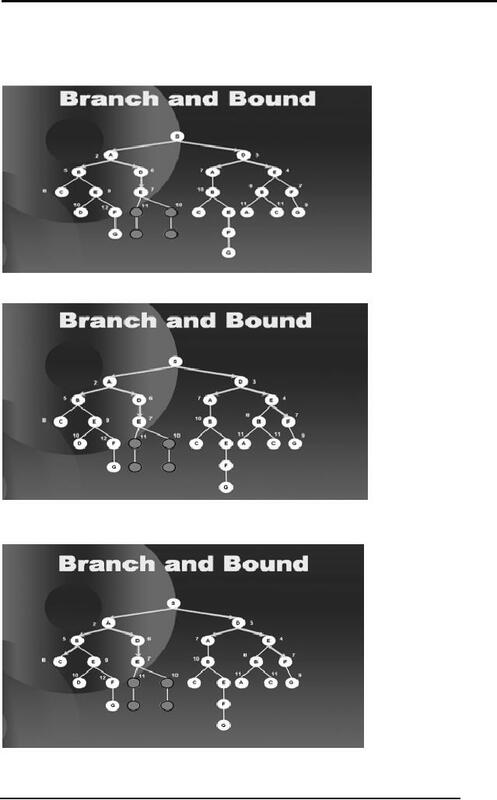 We start with a tree with goodness of every node mentioned on it. units so we bound this path, as shown in the next diagram. 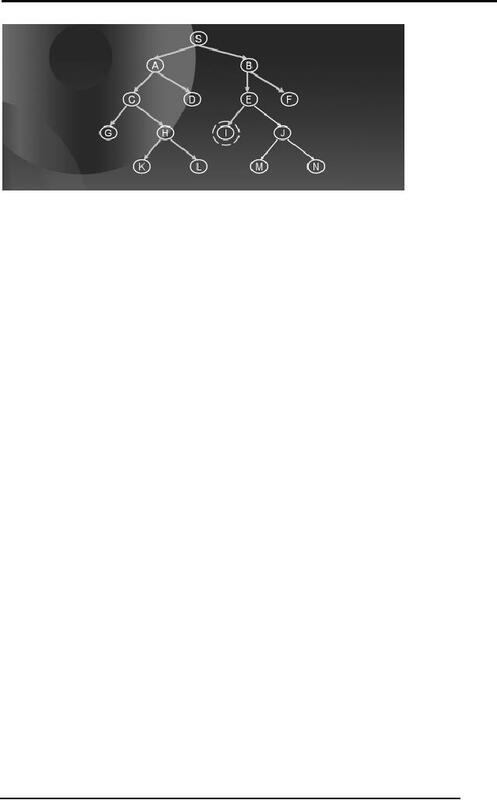 A) as shown in the next diagram. Now we move to D from S.
and we move to A. 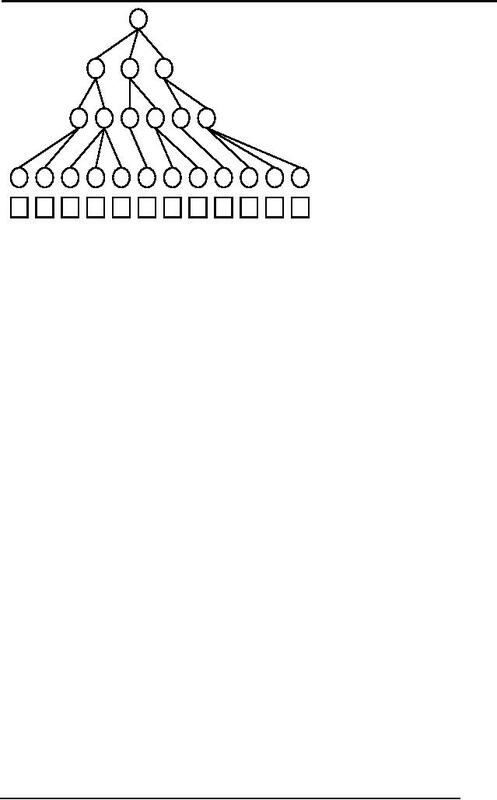 As the sub-tree beneath A expands the path length is beyond 9 so we bind it. was further reduced and our optimal solution was found efficiently. 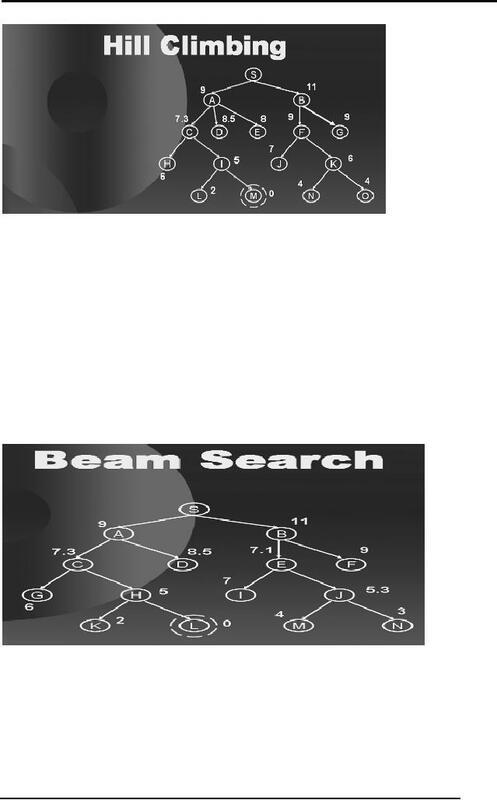 the same solution space in search of the solution are called adversarial searches. to the opponent once he has made this move. available to the maximizer on the next step. score of 2. 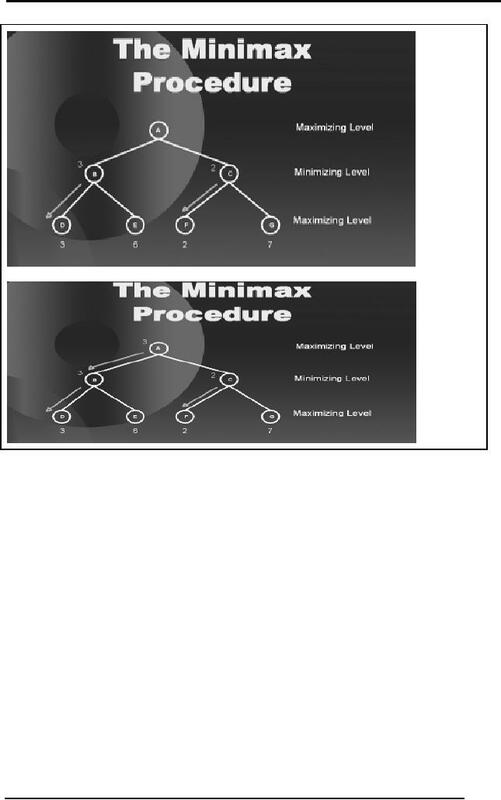 Hence maximizer will end up with a score of 2 if he goes to C from A.
the choice is between scores of 3 or 2, the maximizer will go to node B from A. 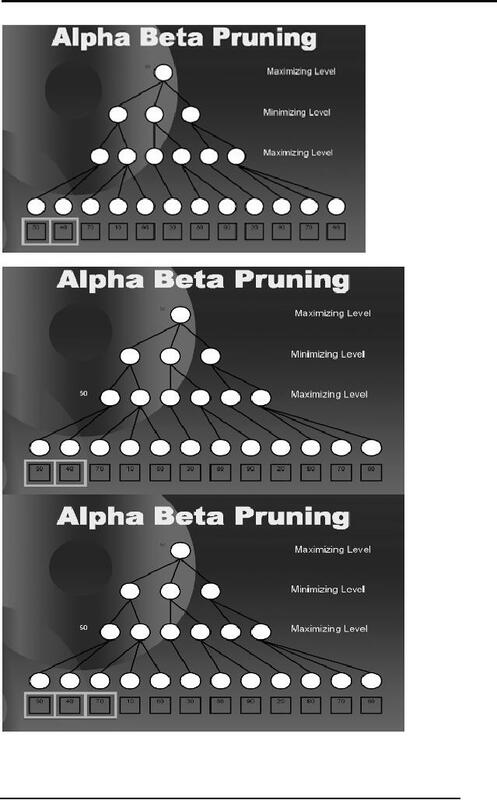 We use the following example to explain the notion of Alpha Beta Pruning. score. Only two leaf nodes have been evaluated so far. 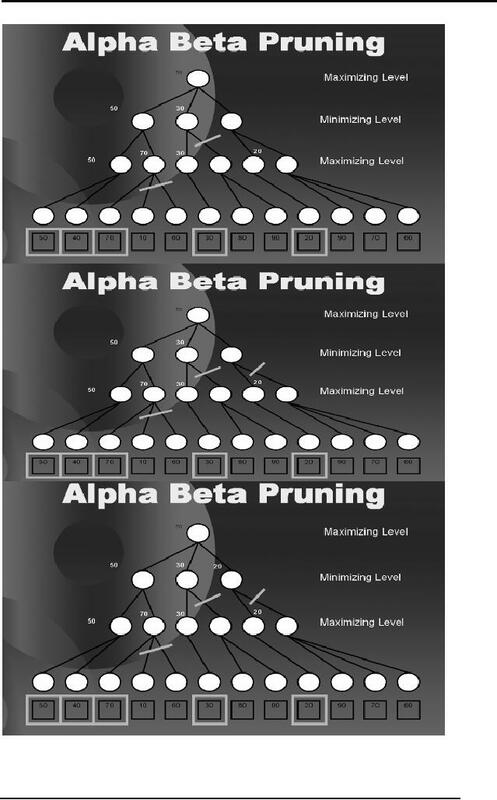 be pruned and won't be evaluated for static evaluation. 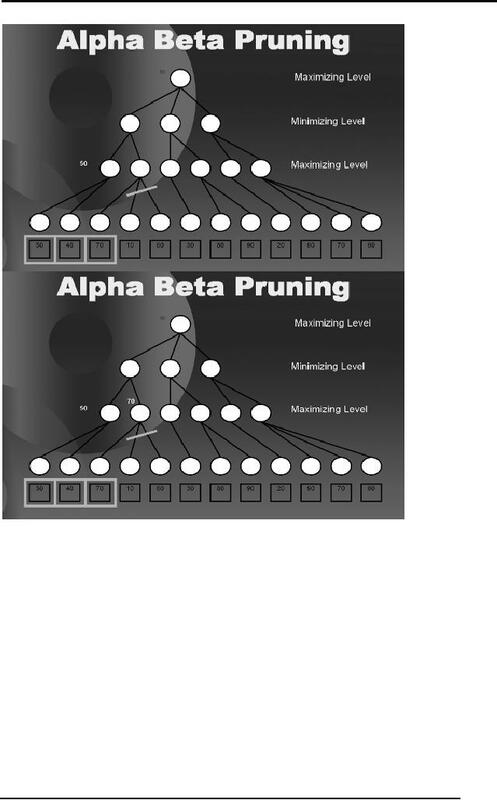 We have discussed a detailed example on Alpha Beta Pruning in the lectures. him on the way. He has to drive on his car but doesn't know the way to air port. 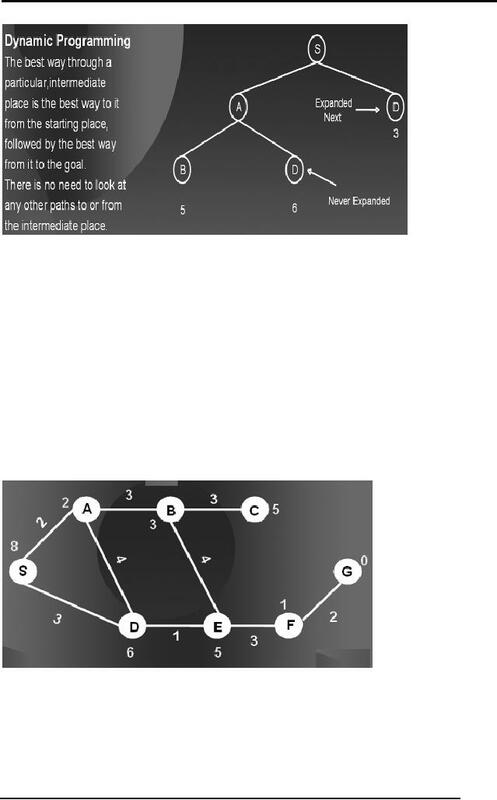 initial state and D is the goal state. 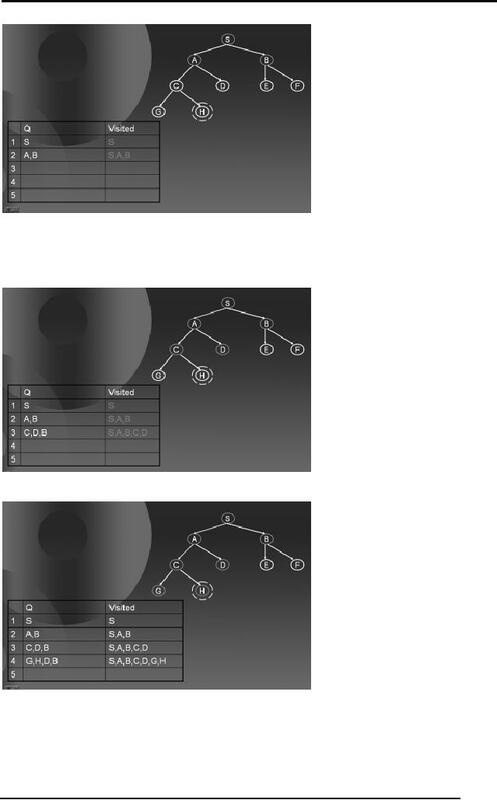 given tree. 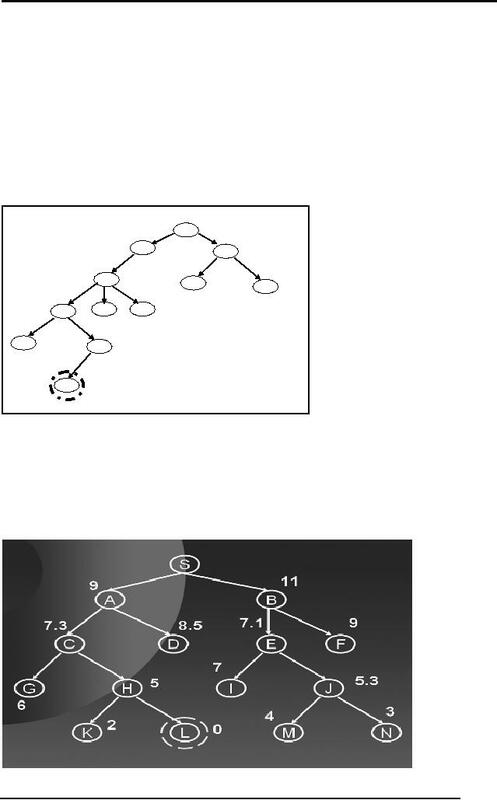 Support your answer with examples of a few trees. 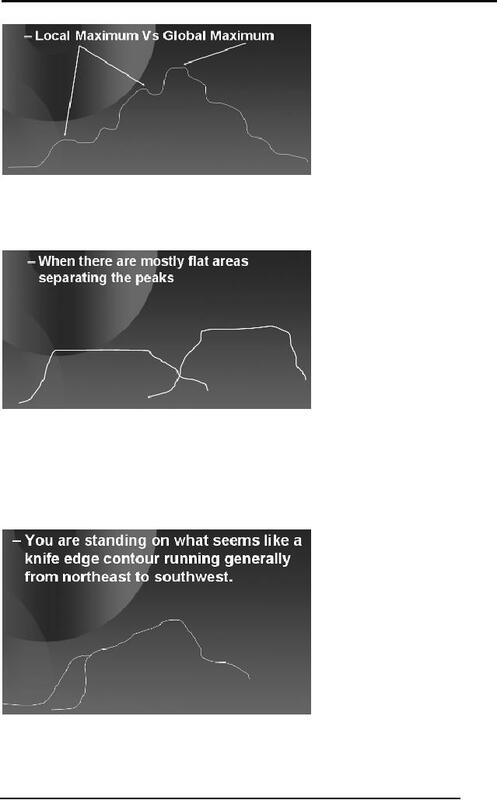 encountered problems that are local maxima, plateau problem and ridge problem. estimate of remaining distance to the goal. 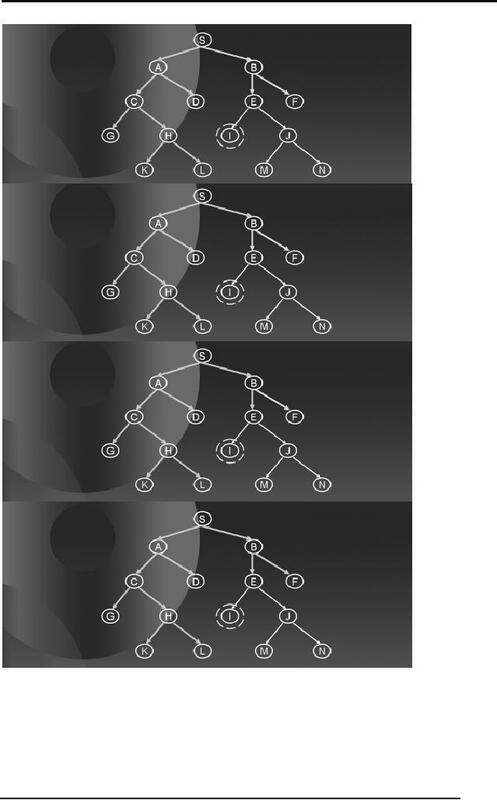 given search tree. 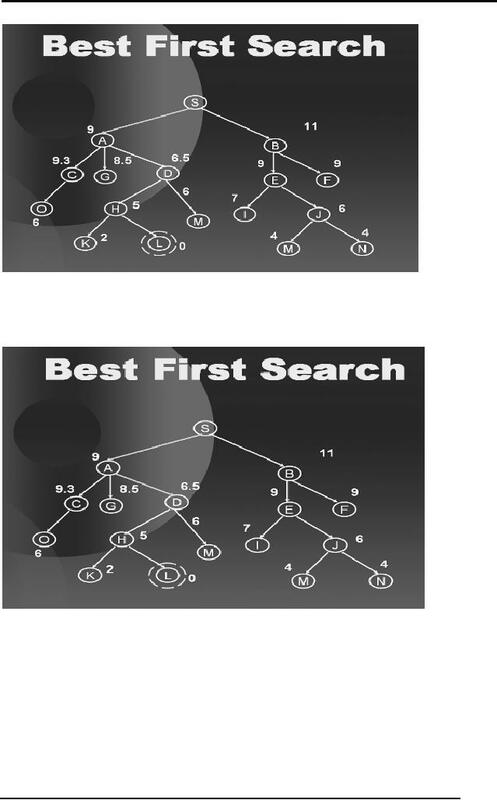 Is it equal to best first search when the degree = 1. 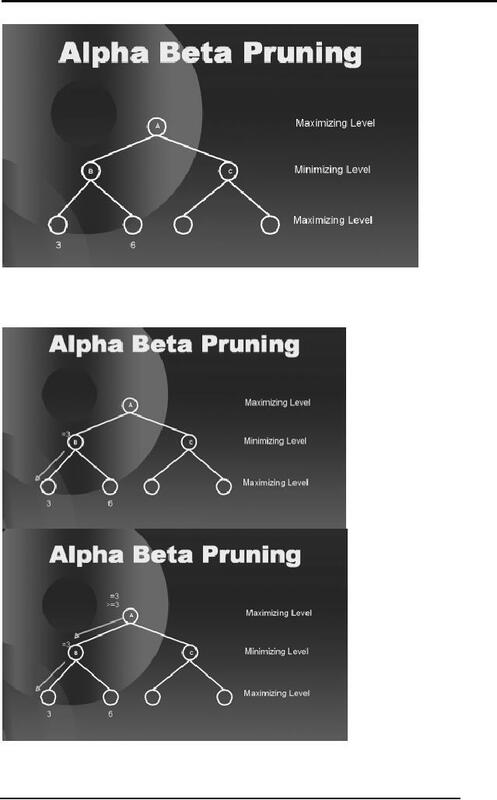 Improvements in the Algorithm. 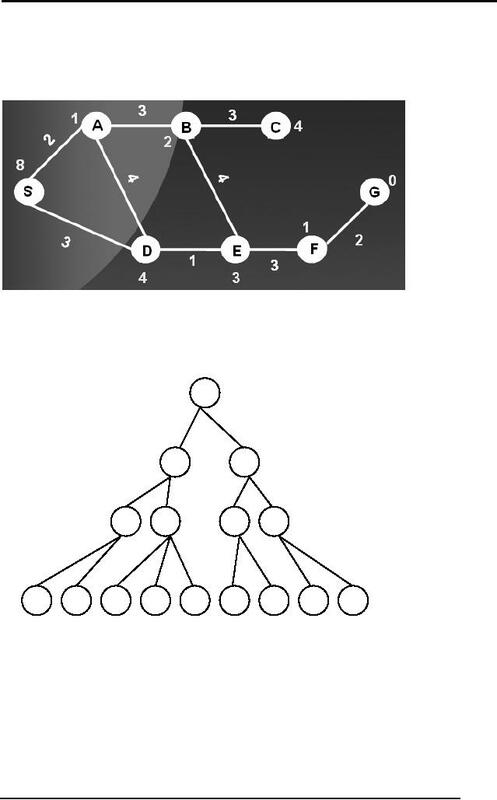 Simulate the algorithm on the given graph below. 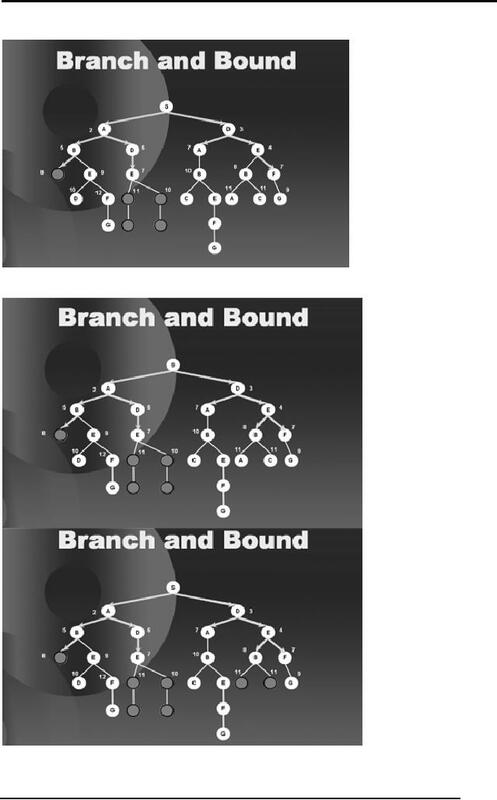 nodes are the estimated distance on the node from the goal state. for the left most leaf node is 80.